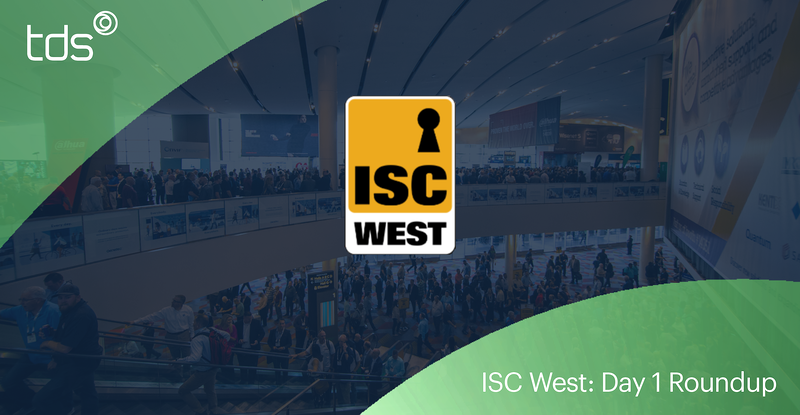 The opening day of ISC West 2019 has finally come to an end. 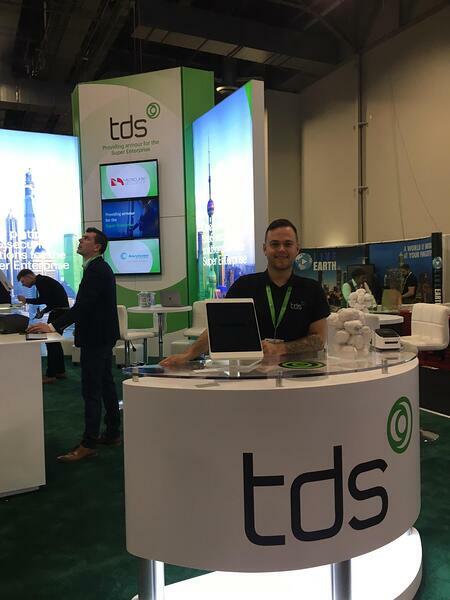 With so many recognisable and prestigious organisations sharing the floor with us and demoing their new security innovations and solutions, it is a pleasure to be a part of such an exciting event. The latest and greatest updates and integrations in Visitor Management, Access Control and Emergency Evacuations are available for discussion and demo with members of our skilled sales team. If you have any questions regarding the features, functionalities or capabilities of our open-source solutions, our team are happy to provide free consultation. 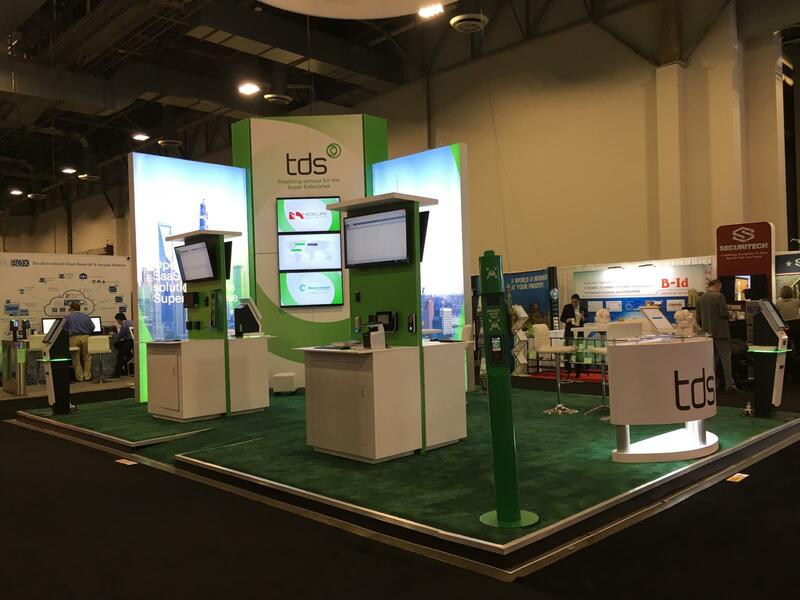 From 2pm onwards, members of our team will be gearing up to host a drinks reception at our booth (#26117) where guests, attendees and other exhibitors can come by for a refreshment and for some additional networking.